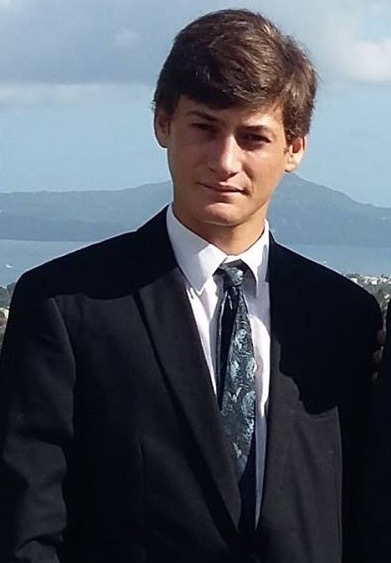 "Hello my name is Charles-antoine rouyer i’m 20, i’m student in European Buisiness school, i’m interested about new technologie and i love discover new thinks in every areas." to study several matter is perfect for me. these experiences was very different but very rewarding. be it countries, culture, art and all that is out of the ordinary. too quickly to discover what I really like to do and take the best decision.